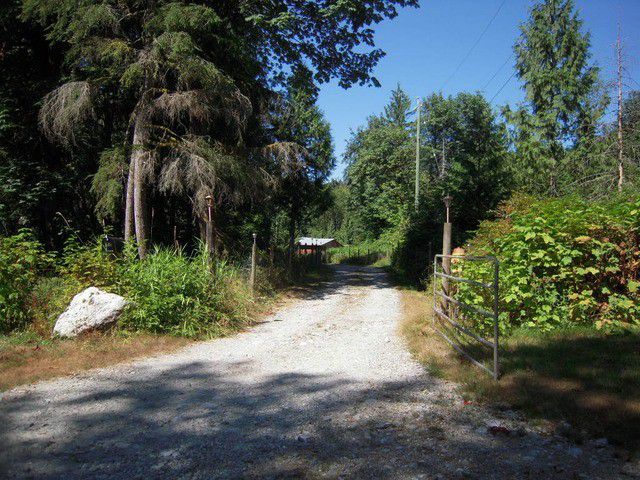 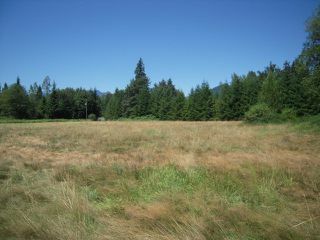 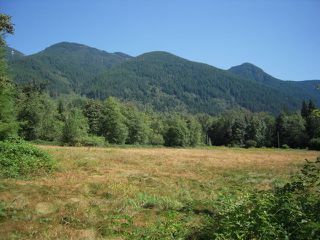 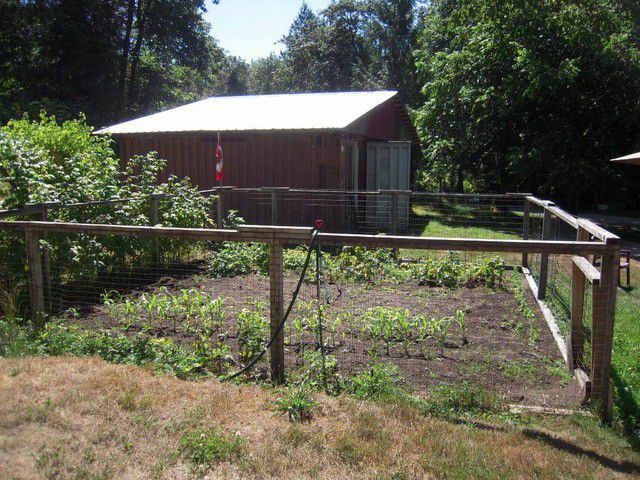 2 living areas on 10 fenced acres located off Sylvester Rd. 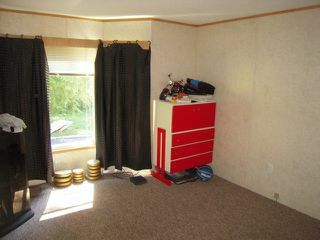 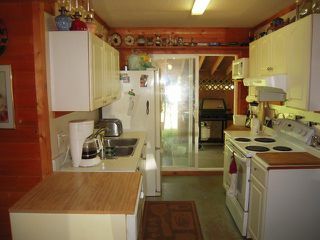 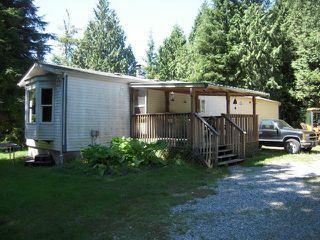 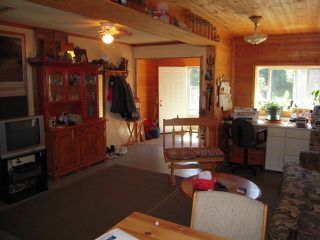 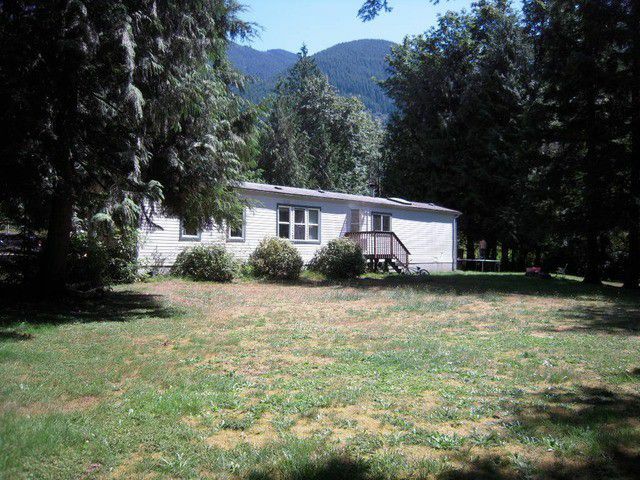 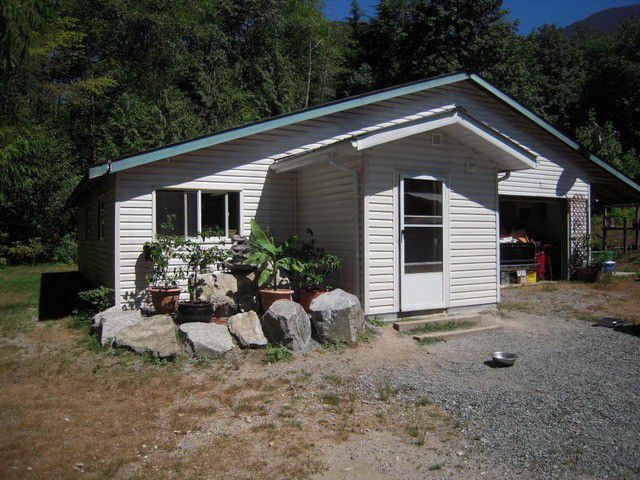 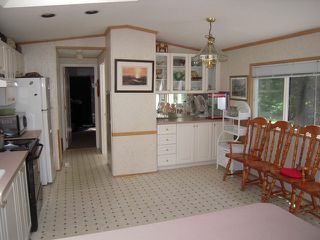 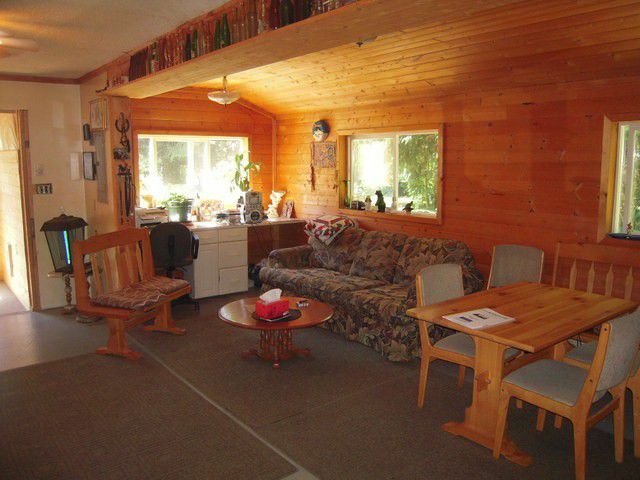 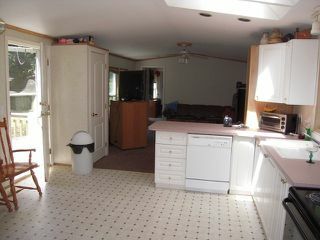 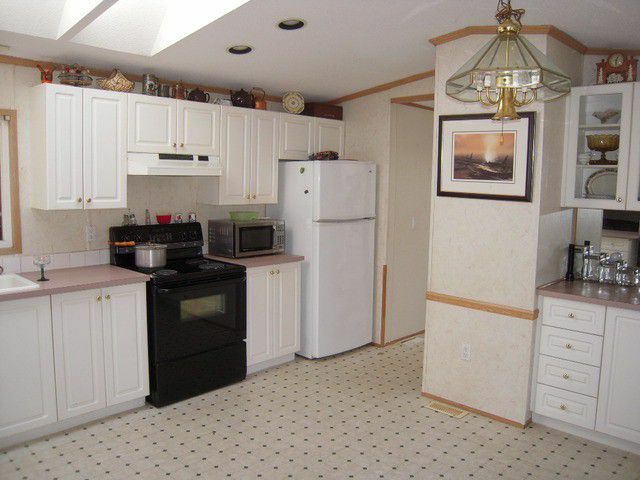 This property has a 950 sqft 2 bedroom modular home with a 12'x16' covered deck and two entrances. 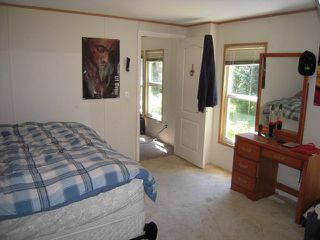 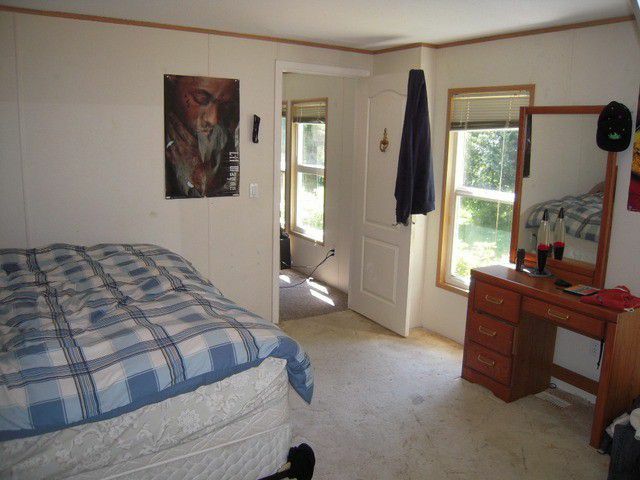 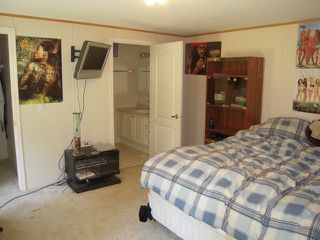 Master bedroom features an ensuite and bonus walk in closet. 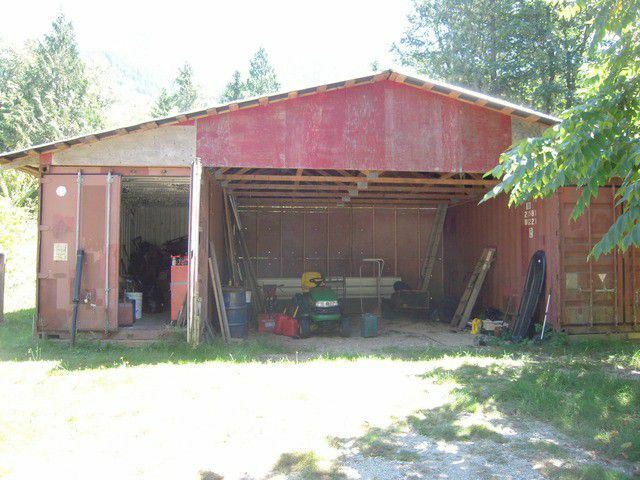 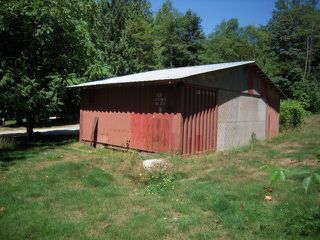 34'x20' shop has 2secured storage areas with a double garage/workspace in between. 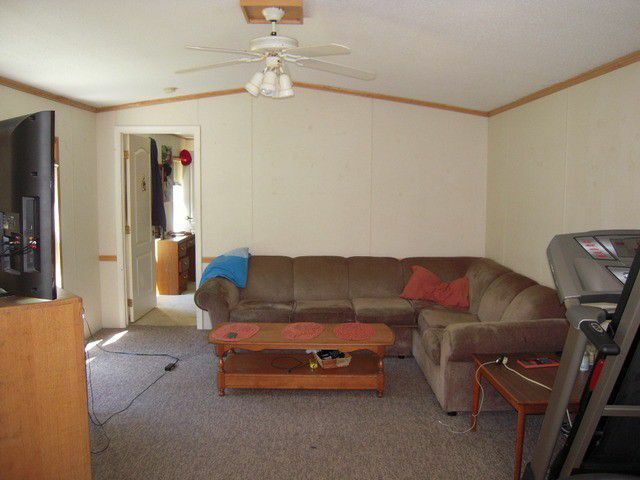 The 1 bedroom second living area perfect for single person or in laws. This suite is 765 sqft with own laundry, attached garage, workshop, and separate hydro meter. 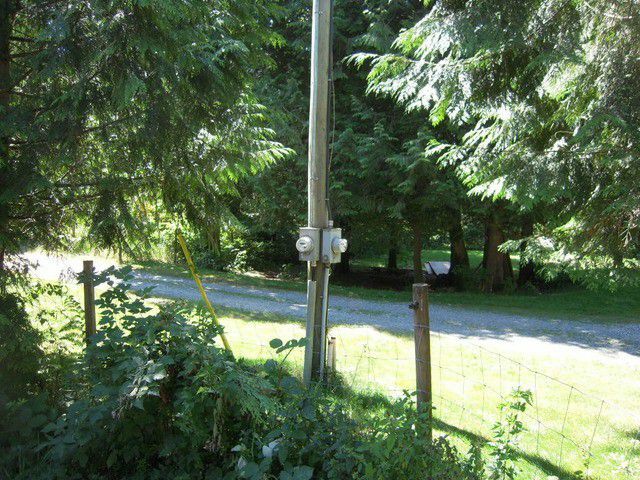 90' drilled well provides some of the best water around. Call today to view this property and make sure you stop by beautiful Cascade Falls!